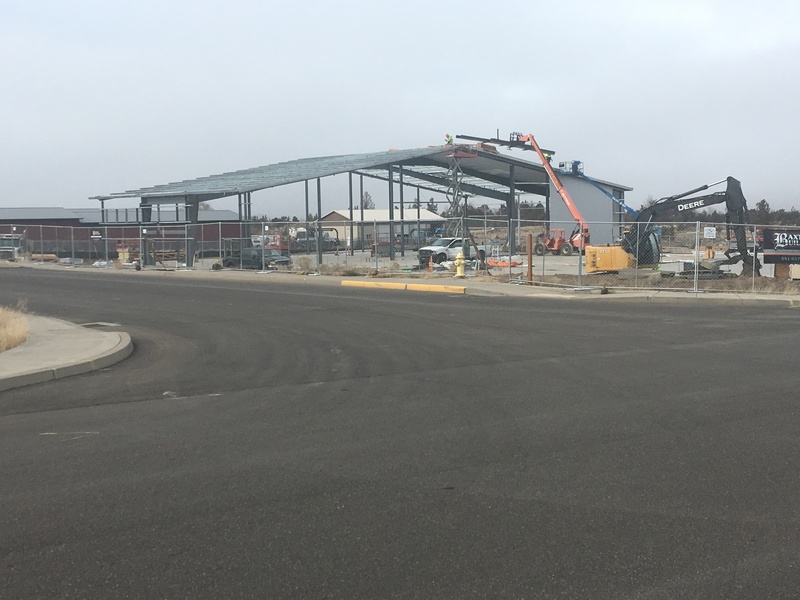 Composite Approach Goes Vertical | Redmond Economic Development Inc.
Composite Approach, One of REDI’s recent projects, is now in full construction mode as their building goes vertical on the corner of 15th and Jackpine. Now 75 employees, Composite Approach offers a wide range of services including composite design consultation, project research and development, manufacturing integration, and contract production. The company serves the aviation aerospace industry, automotive and recreational vehicle industries and contracts in a broad range of other niches. Visit Composite Approach on the web to view their gallery, and read more about what they do.